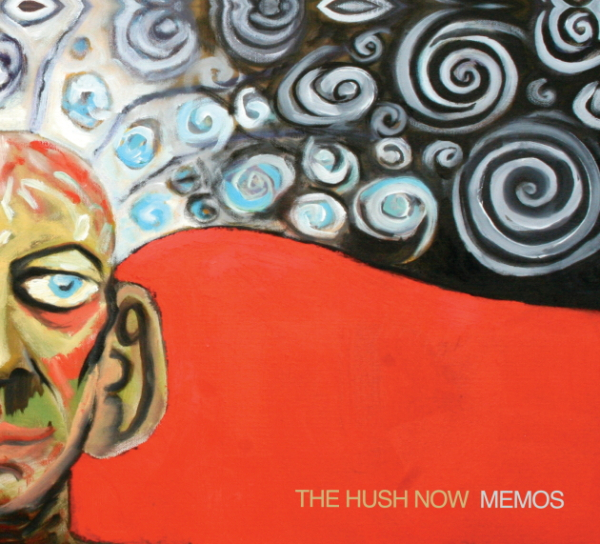 Boston, Massachusetts indie-pop rock quintet The Hush Now unveil their highly anticipated 3rd album on June 17. Described as "audio candy for the art school crowd”, compared to and influenced by bands from a wide array of genres, such as My Bloody Valentine, Guided By Voices, The Cure and Hall & Oates, they continue to release consistently great albums that have matured and progressed, with the latest release introducing even catchier hooks and more subtle guitars. SXSW and CMJ appearances plus plays on BBC 6Music and internet exposure of the self-titled debut album helped to fuel interest while the band got to work on the second album, Constellations, which the UK music review described as “a little Stone Roses, a dash of Guided By Voices, a smidgen of Flaming Lips and a dose of Yo La Tengo; one of those classic pop tunes that pop up from time to time and catch you pleasantly off guard.” After having made an impression on music critics and fans alike, they began to create Memos. The Hush Now are: Adam Quane (guitar/vocals), Noel Kelly (guitar/vocals), Barry Marino (drums/vocals), Pat Macdonald (bass/vocals) and Jon Rosen (keys).